Online registration for admission is the first step in the procedure. 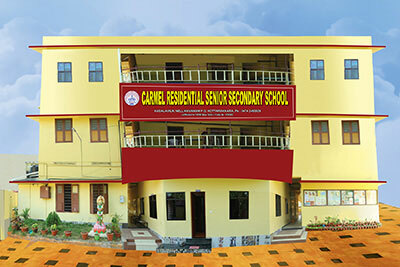 Registration can be done by visiting the school website www.caremlschool.com and clicking on the link register. The school will contact the parent and arrange for an in person meeting. A recent photograph of the child (6x4cm). A recommendation letter/Conduct Certificate from the Principal of the last attended School.